« From Tokyo to Thailand. Fashion struts its way. Hayao Miyazaki, the top anime film maker and producer received an Honorary Academy Award, announced by Academy of Motion Picture Arts and Sciences(http://www.interactive.org/) on the 28th. Miyazaki is a representative of Studio GHIBLI, the leading anime company and retired from long-anime film business just after the release of “The Wind Rises” in 2013. After all the great works of Japanese animation culture, now he says he wants to bededicated to the business of running GHIBLI Museum, Mitaka (http://www.ghibli-museum.jp/en/). 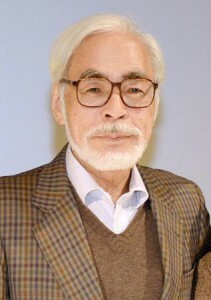 Miyazaki is the second Japanese in history to receive the award after late Akira Kurosawa, one of the most famous Japanese film director’s winning in 1990. 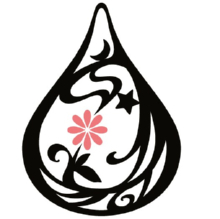 The award is given to a film world person who has made a huge contributions through efforts for long years to the film world or its culture, such as Kurosawa,Walt Disney,and other remarkable personages of the industry. Miyazaki’s long- year feats have been recognized thsi time. The reception ceremony will be held on the coming Nov.8th in Hollywood.